Seatec is a young company and we dedicate ourselves in researching and creation of the best practical equipment for dragon boaters. It is through the passion and years of competitive dragon boating that motivate us to bring the paddling experience to the next level. 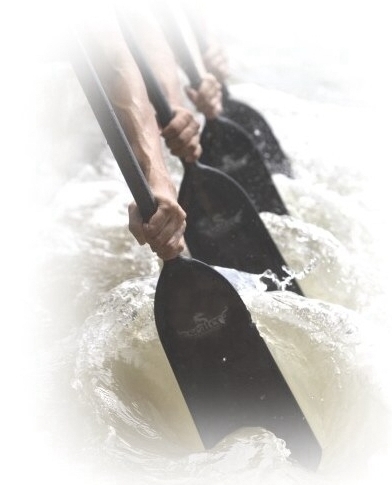 We invite you to explore the journey and passions of dragon boating with us. Our products are built by paddlers, for paddlers. Introducing our flagship models: ERA and iPaddle.